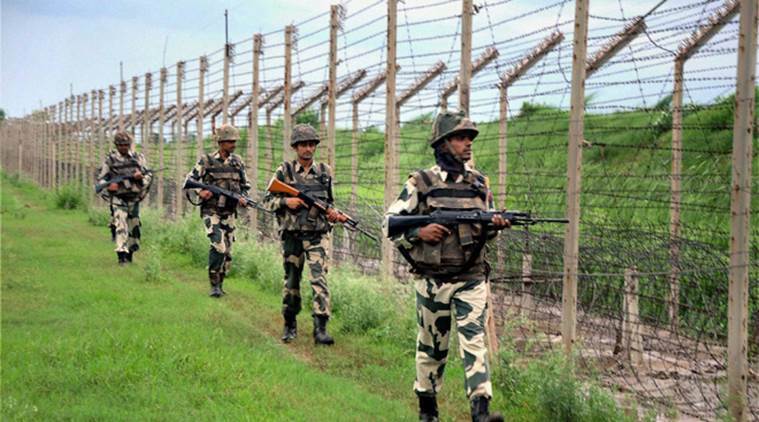 Pakistan troops again on Thursday violated ceasefire in Poonch sector in Jammu and Kashmir. Indian security forces are retaliating Pakistan army's ceasefire, police said. 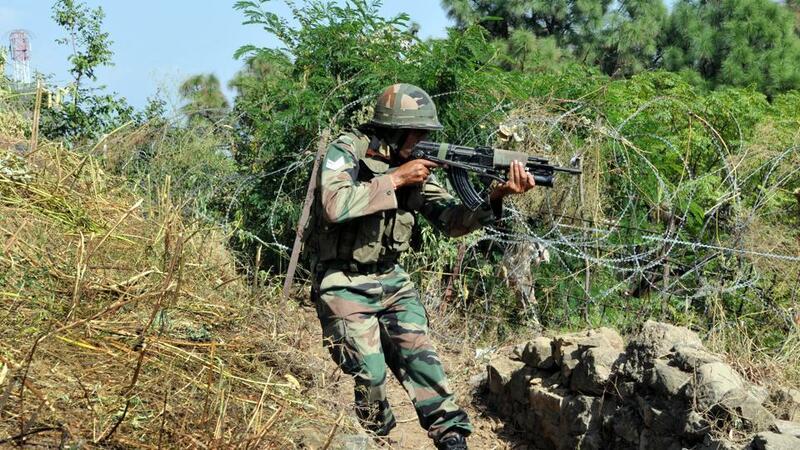 Poonch: Pakistan troops again on Thursday violated ceasefire in Poonch sector in Jammu and Kashmir. Indian security forces are retaliating Pakistan army's ceasefire, police said. India on Wednesday summoned Pakistan High Commission official and lodged a strong protest at the unprovoked violations (CFV) in Naushera and Sunderbani sectors in Jammu and Kashmir. Two Army personnel were killed in an improvised explosive device (IED) explosion that took place near the LoC in Naushera and Sunderbani sectors on January 11. An Army officer and a soldier, who got grievously injured, succumbed to their injuries in a hospital while undergoing treatment.